Mukesh Patel has served as a director of SMART Worldwide since April 2004, as a director of SMART Modular Technologies (Global Holdings), Inc. since March 2012 and as a director of SMART Global Holdings since March 2013. Mr. Patel is the founder and Managing Director of Invati Capital LLC, a role he has held since 2008. Previously, Mr. Patel served as President and Chief Executive Officer of Metta Technology, which he co-founded in 2004, until its acquisition by LSI Logic Corporation in 2006. From 1999 to 2001, he served as Chief Executive Officer of Sparkolor Corporation, which was acquired by Intel Corporation in 2002. Mr. Patel co-founded our company in 1988 and served as a director and in various management and executive roles until its acquisition by Solectron in 1999, including as Vice President, Engineering, from 1989 to 1995, and Vice President and General Manager Memory/Processor Product Line, from 1995 to 1999. 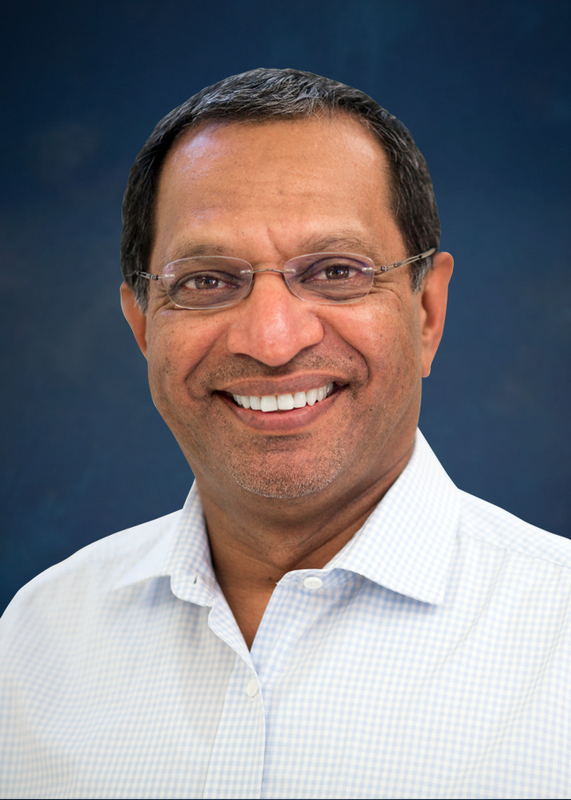 Prior to co-founding our company, Mr. Patel served in various roles at semiconductor technology companies, including Seeq Technology Corporation, Advanced Micro Devices, Inc. and Samsung Semiconductor, Inc. Mr. Patel currently serves on the boards of directors of a number of other private technology companies, including AEHR Test Systems. He holds a B.S. degree in Electrical Engineering from Bombay University, India.